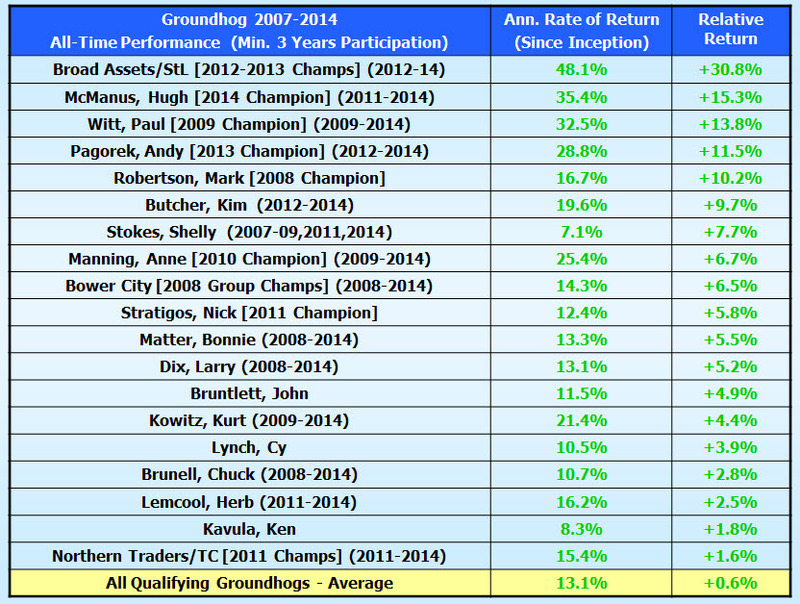 Here are the consensus selections from the participants in our annual stock picking contest — Groundhog X (2016) … twenty pretty good stock studies that could be worthy of a closer look. Growth: Top line growth forecast. Projected P/E: Long term P/E ratio. Projected Yield: Long term “average” dividend yield. 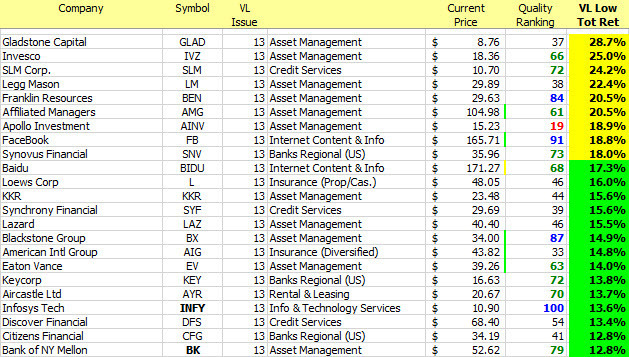 Financial Strength: Consensus ranking based on Value Line, Morningstar, S&P and debt quality considerations. EPS Stability: Relative variability of EPS trend (2009-2019). Quality: Percentile ranking based on financial strength, EPS stability and relative growth & profitability. 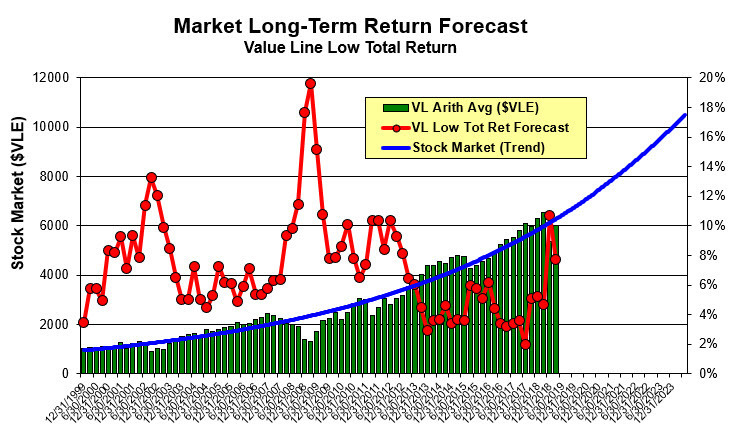 PAR: Projected Annual Return for long term return forecast. We’ll be reviewing the final results of the 2013 Groundhog Challenge and celebrating the achievements of the Broad Assets investment club of St. Louis, our group champions for the second year in a row and the king-of-the-hill finish by our friend, Andy Pagorek of Chicago, our individual champion for 2013. Andy felt pretty good about his total return greater than 80% for 2013, until he saw the St. Louis group come in at over 110% for the annual contest. 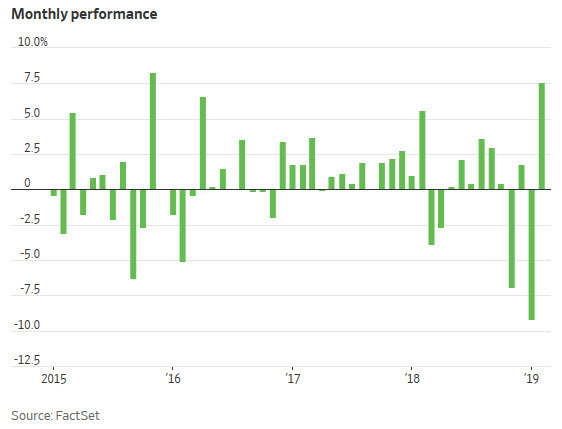 In a note he sent to me several weeks ago, he applauded the St. Louis gang for their repeat performance, acknowledging them in his perpetual quest for effective and successful long-term investing methods. Entries from individual investors and groups (clubs) currently being accepted via the MANIFEST Forum and/or email to: manifest@manifestinvesting.com. 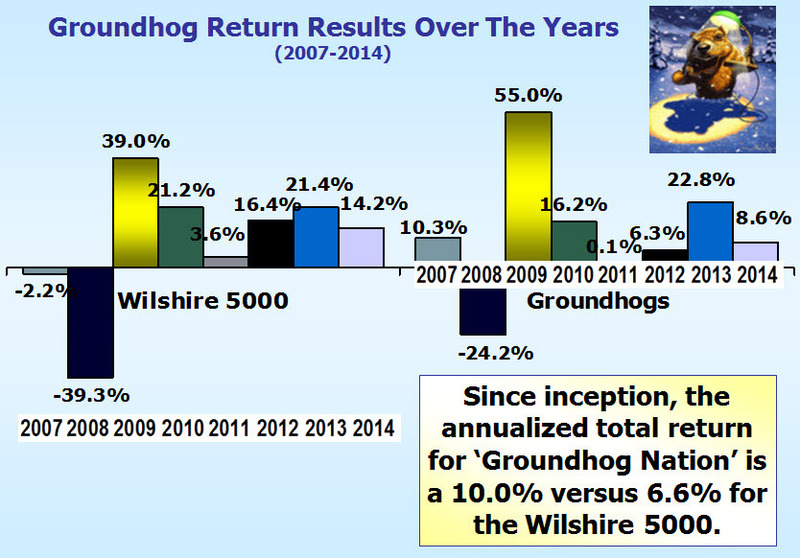 Groundhog VII (2013 edition) comes to an end on February 2, 2014. we have seen a number of photo finishes over the years in our annual stock selection challenge. 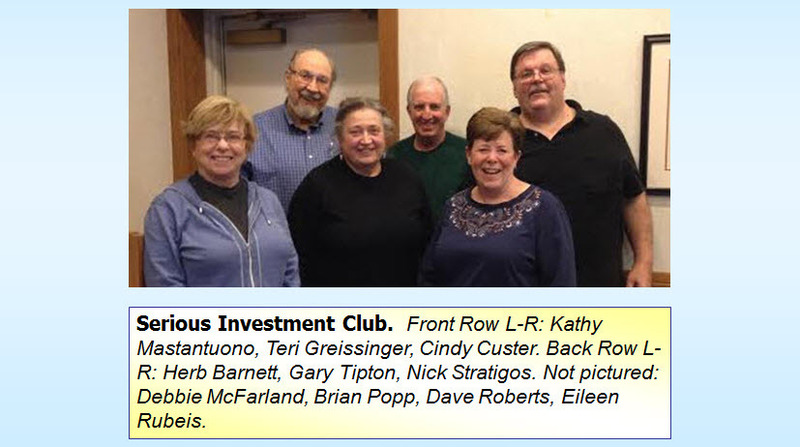 This will not be one of those years.Last year’s group champion, The Broad Assets investment club of St. Louis has dusted the field — and barring calamity and collapse at a couple of their key positions during January — currently has a 111% total return for 2013. 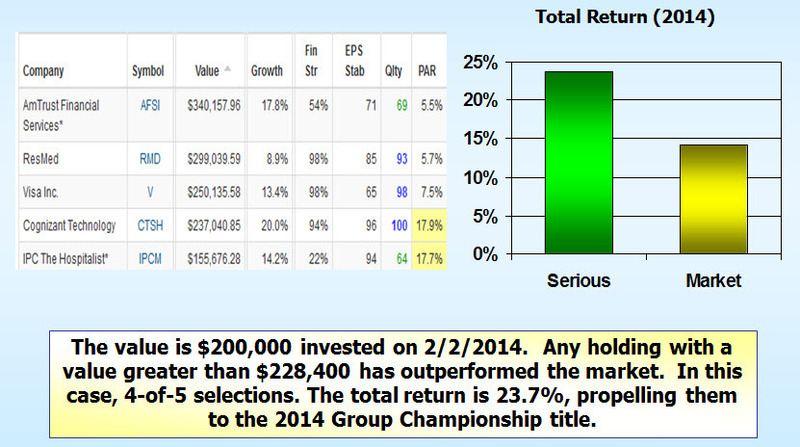 (That’s NOT a typo) In similar fashion, Andy Pagorek of Chicago is up 82% for the individual championship. 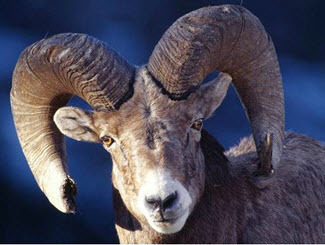 More on them to follow in the February newsletter. 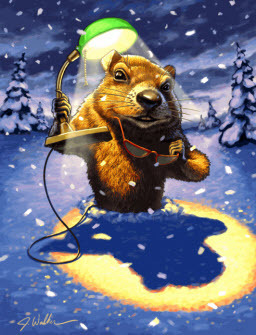 For now, it’s time to start your Groundhog shopping for 2014. $1,000,000 is evenly invested in 5-20 stocks (or funds) on 2/2/2014 and we stand back and watch the selections grow for the next 52 weeks until the 2/2/2015 finish line. 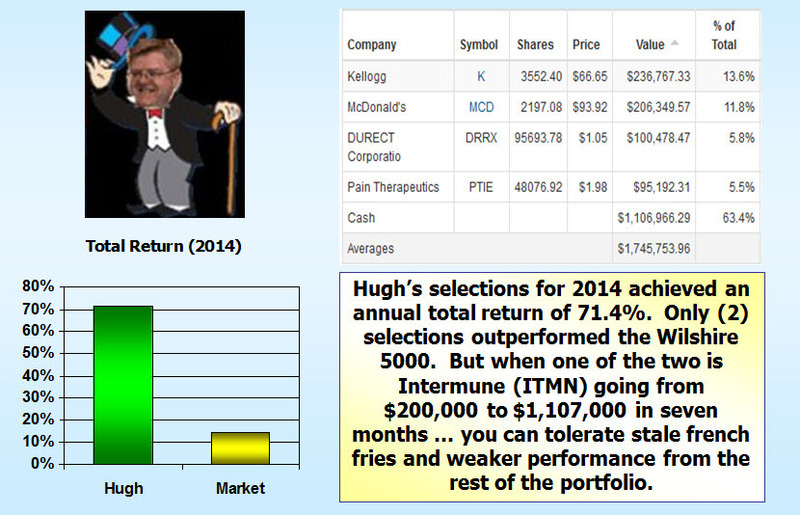 Five selections is the minimum … and yes, dividends are reinvested. This is a total return contest. Individuals and groups are encouraged to join the fray. 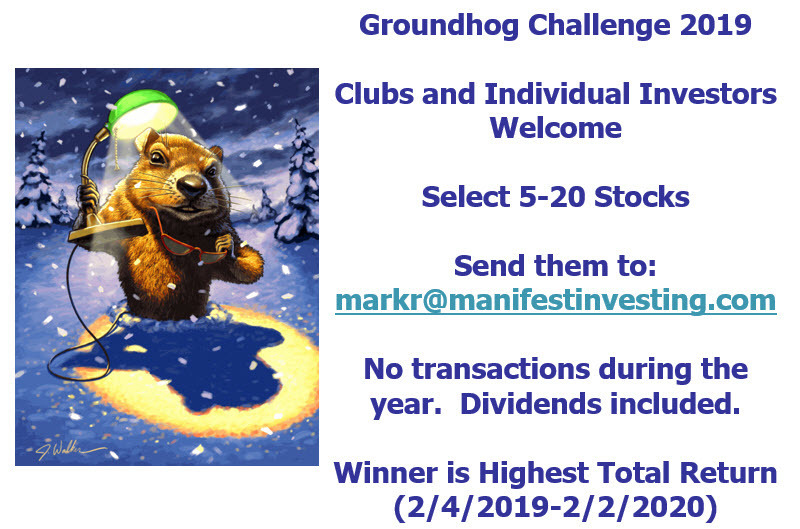 Discuss it during your January club meeting and either post your 2014 entry in the MANIFEST forum under the Groundhog Challenge or submit selections to markr@manifestinvesting.com BEFORE February 2, 2014.